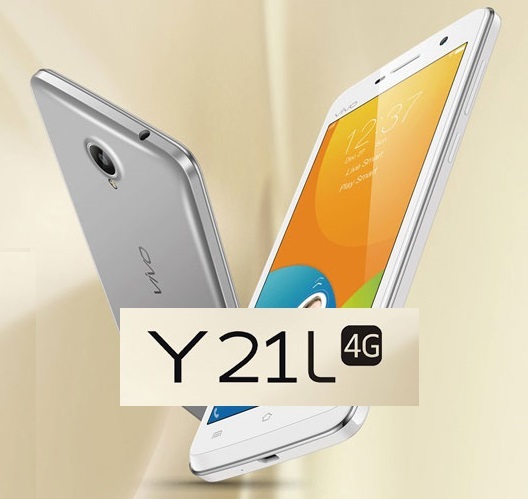 How to hard reset and do frp unlock of Vivo Y21L Android smart phone? Here is the complete solution for Vivo Y21L Hard Reset and FRP unlock done with RB Soft Mobile Tool V1.6. Please follow the below process to Format User Data and Reset FRP on Vivo smart phone for the Model Vivo Y21L 4G. 1) Open RB Soft Mobile Flash Tool. 2) Put the VIVO phone to EDL Mode. 3) Now go to Qualcomm Tab on RBSoft Tool. 5) Click on "Format User Data" to Hard Reset VIVO Phone. Hold both Volume Key (Up and Down) then connect USB Cable.